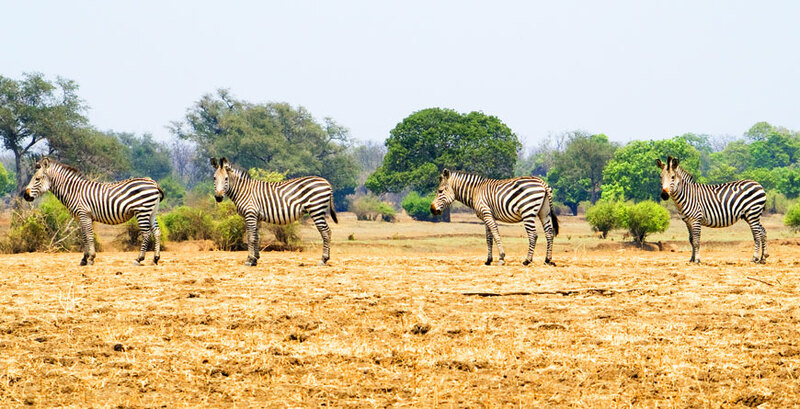 Zambia is the birthplace of the walking safari, particularly in areas such as South and North Luangwa, one of the few remaining true wilderness and wildlife sanctuaries. The Luangwa Valley is a vast, remote area covering 9050 sq. km with the river, its tributaries and the riverine strips being the focus of the wildlife viewing. An additional draw is the possibility of night safaris. The mighty Zambezi River forms part of the Zambian border and at its best when this mighty river reaches the Victoria Falls at Livingstone. The water drops about 100 metres into a narrow gorge before flowing down a series of rapids- ideal for those who love white water rafting. 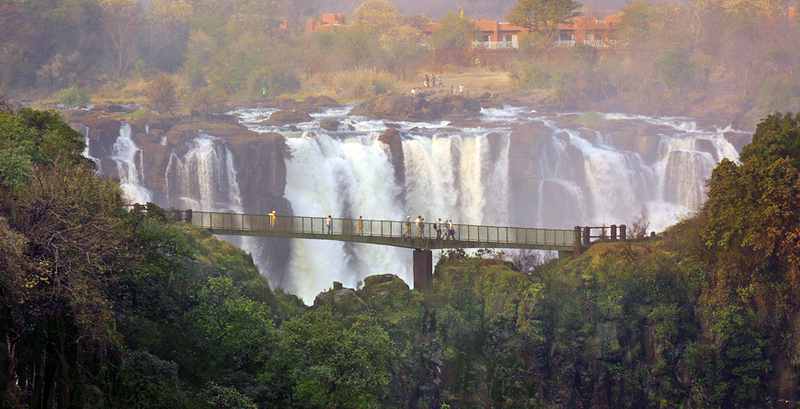 The falls offer a host of activities including sundowner boat trips, tours of the falls itself, lunch on Livingstone Island; game drives in Mosi-oa-Tunya National Park, white water rafting, canoeing, scenic flights and angling for tiger fish amongst others. 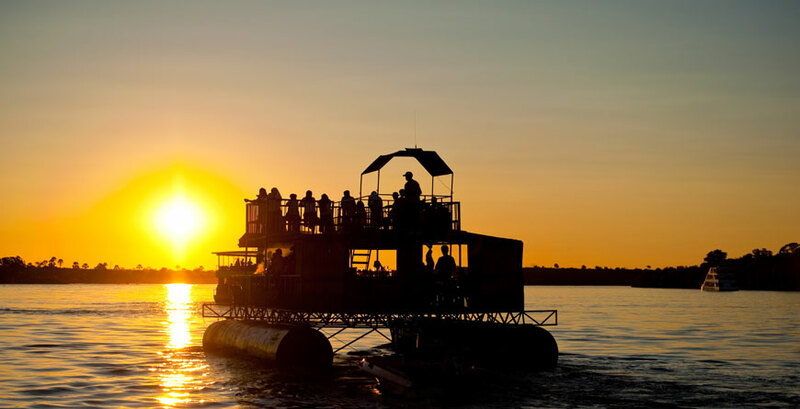 Further downstream, after the Kariba dam, is one of the best areas to explore the Zambezi on a combined river and land safari. 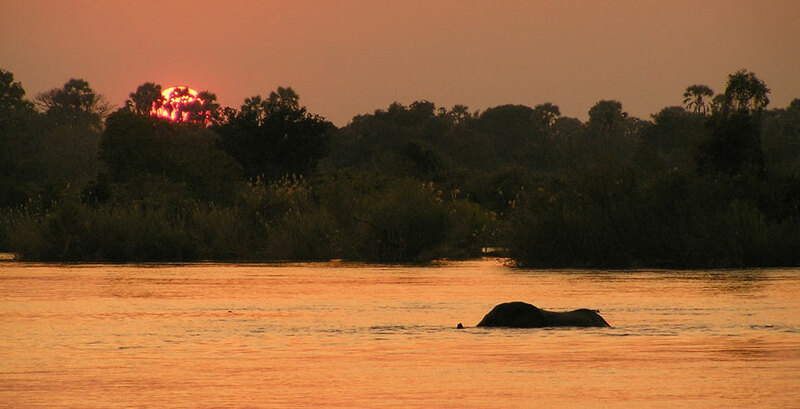 The Lower Zambezi National Park is a haven for wildlife- in particular elephants and wild dog. With the Mana Pools Game Reserve opposite on the Zimbabwean side, the traffic of animals, particularly elephants, is a sight to behold. Game drives here are excellent with experienced local guides, superb accommodation and a true sense of wilderness. Walking and canoeing are part of the daily activities here, but arguably the best option is game viewing on board a pontoon whilst you are tucking into a superbly cooked hot breakfast! The rains in Zambia generally fall December - March although the further north you are, the longer the rainy season is likely to last. Eastern and higher areas also generally receive more rainfall. This is known as Zambia's 'Emerald Season' – when most camps close and many unsurfaced roads in Zambia become impassable. The months of April and May are a lovely time to travel, boasting a lush green landscape and good water levels at the Falls ensuring excellent dramatic views. From June - August the nights become much cooler but you can expect warm and clear days. This is when the walking bush camps open as roads have dried and game sightings improve. The temperatures then rise again towards October and November when it can become very hot and hence the animals congregate around the water holes- an ideal opportunity for game viewing! 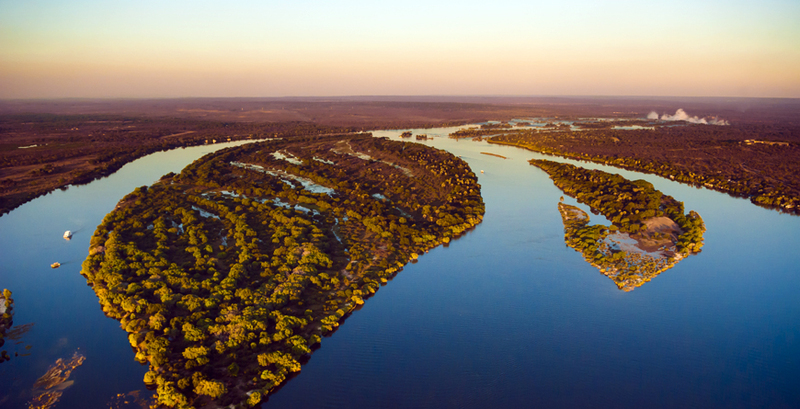 Flights: Whilst there are no direct flights from the UK to Zambia, there are many connecting options, via Johannesburg and Dubai using South African Airways, Emirates and British Airways.